In addition to guest posting on the UpCity blog, Web Full Circle is featured as a Top Marketing Consultant in Charlotte. Check out their profile here. For a long time, field service businesses have relied primarily on traditional marketing tactics. However, most field service businesses are realizing the importance of having a strong online presence and are making a foray into the world of digital marketing. Field service is big business, and there is money to be made. The HVAC industry alone expects around $60 billion in revenue by the spring of 2018. Field service businesses such as HVAC, electrical, and plumbing service companies are competitive, with many businesses servicing the same geographical areas. Given the competitive nature of these industries, digital marketing is more important than ever. Conversion rate optimization (CRO) is a fundamental component for these businesses. Converting leads into sales is the ultimate goal. We’ve worked with a lot of small to mid-sized field service businesses in recent years. As such, we have a few CRO techniques that we think are must haves for field service industries. Many of the people seeking services from HVAC, electrical, and plumbing companies are looking for immediate assistance for emergency situations. For example, a customer has a broken HVAC unit, and their home is either very hot or very cold, depending on the season. They want assistance as soon as possible. Because of the emergency aspect of the customer’s need, prominently displayed contact information is essential for effective CRO. 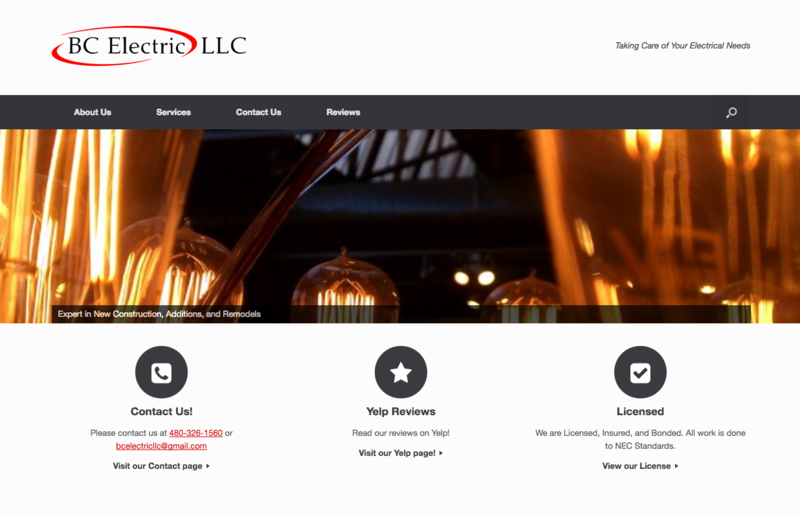 We’ve found that contact information for a company absolutely needs to be easy to find on the website’s homepage. In fact, 64 percent of website visitors expect to immediately see a company’s contact information as soon as they land on the home page. Phone number location in particular should appear right in front of the user as soon as the page loads. If a user can’t find the phone number quickly, they’ll move on to the next company. Additionally, including messaging that informs the user of the immediate availability of the needed service helps push the user to make that call and schedule that appointment. It’s as simple as including messages such as “We’re available 24/7” or “Offering Same Day Service”. This encourages potential customers to act quickly. However, good messaging and a prominently placed phone number work in tandem. The messaging is only effective if the user can easily find the phone number. Good user experience is important for any website’s CRO strategy. While there are many aspects of a website that work together to create a good user experience. We have two in particular that we think are the most important, especially for field service businesses. Users visit these website’s looking for a specific service. It’s important to know that 47 percent of website visitors actually view service pages before any other sections of the website. Generally, there are two to three critical sections of the website. Visitors need to be able to access these sections quickly. We call this “user driven navigation”. 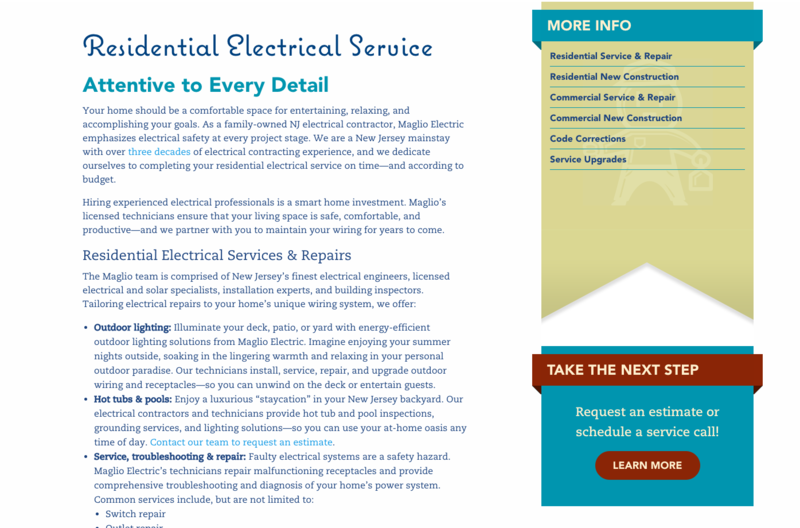 For example, for HVAC companies, Heating, Cooling, and Maintenance pages tend to be the most critical. Giving potential customers quick access to these main sections assures them that they can get prompt service to address their problem. Making sure those pages have the information that the visitor expects to see is also really important. 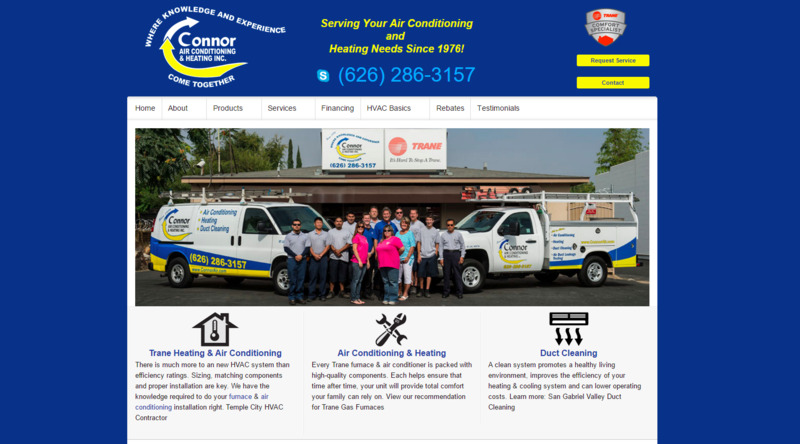 If you need your AC unit fixed, and you click on Cooling, then you want to immediately see information about AC Repair. Loading speed of web pages is another huge component for CRO. If images take too long to load, visitors simply won’t stick around. They’ll move right along to the next business. 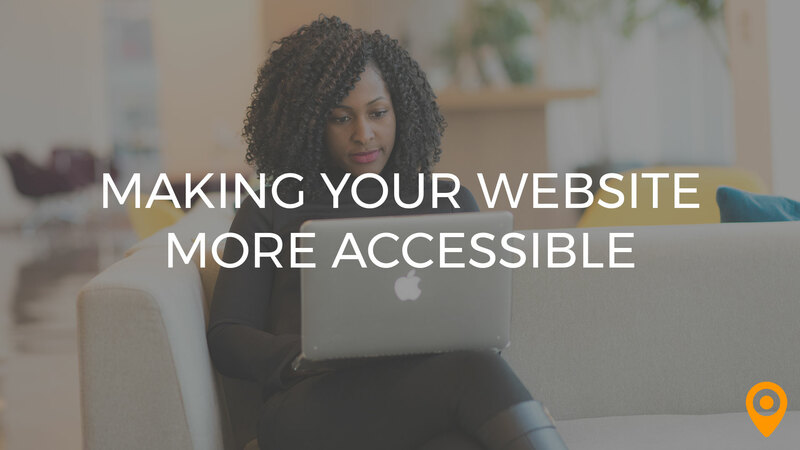 In fact, 39 percent of people will immediately bounce from a website if the images are slow to fully load. Field service businesses often implement discounts and promotions to encourage quick lead conversion. Having these promotions prominently displayed is great, but if they don’t load fast enough, the visitor will leave before even seeing them. People seeking a service company rely heavily on social proof. Trust indicators like reviews and ratings help to convince the user that they’re making a wise decision in choosing a particular company. According to recent research, 84 percent of people trust online reviews as much as they trust personal recommendations from friends and family. Furthermore, people in need of emergency services such as AC repair are looking for local companies. A recent survey found that 56 percent of people are more inclined to use a local business over national chains. Plus, 91 percent of people believe that local businesses are more trustworthy and will treat them more fairly. It turns out that reviews are even more important for local businesses than they are for chains. When searching locally, 74 percent of people trust a business based on positive online reviews according to Bright Local. This means that messaging regarding trustworthiness and reliability is also critical. Letting the user know that your company has been servicing their area for 20+ years goes a long way for building credibility. 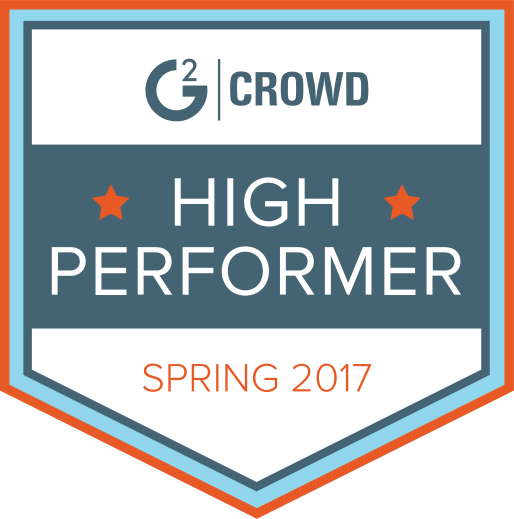 That combined with reviews indicating that you’re one of the top-rated companies in the area really helps convince leads to convert. Positive imagery also reinforces this messaging. Images of your technicians working out in the field with your happy customers demonstrates credibility in your community. 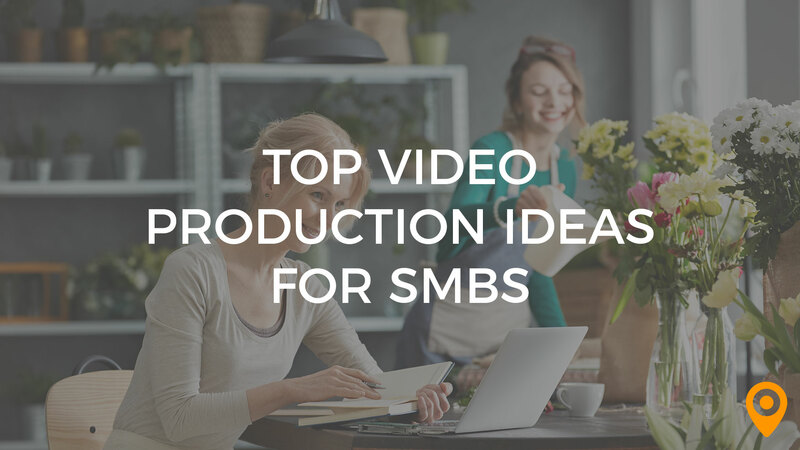 That kind of credibility is really important for encouraging leads to convert faster. 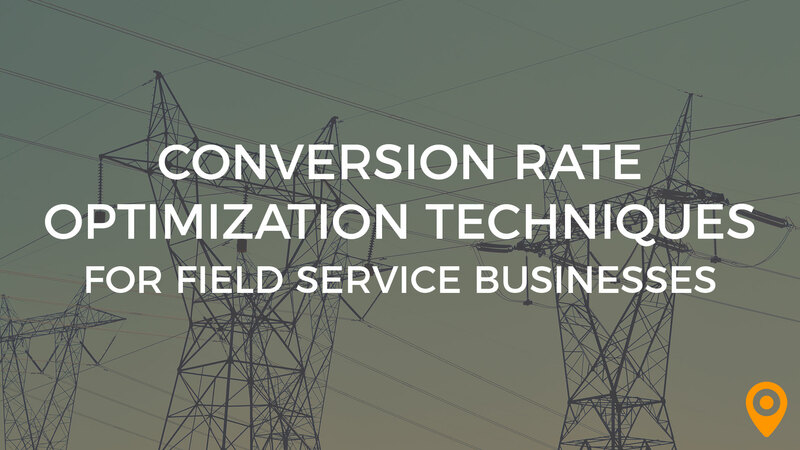 When it comes to a strong digital marketing strategy, field service companies can’t afford to ignore conversion rate optimization. Customers need to be reassured that they can trust you. They also need to be able to find the information they want about you quickly. These are factors that you should thoroughly consider as you work on your conversion rate optimization. 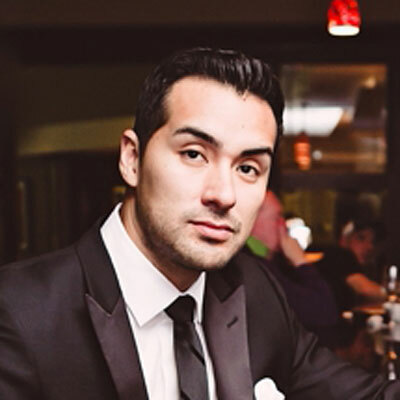 Josh Astete is the CEO of Web Full Circle, an independently owned, award winning, digital marketing company in Charlotte, NC. 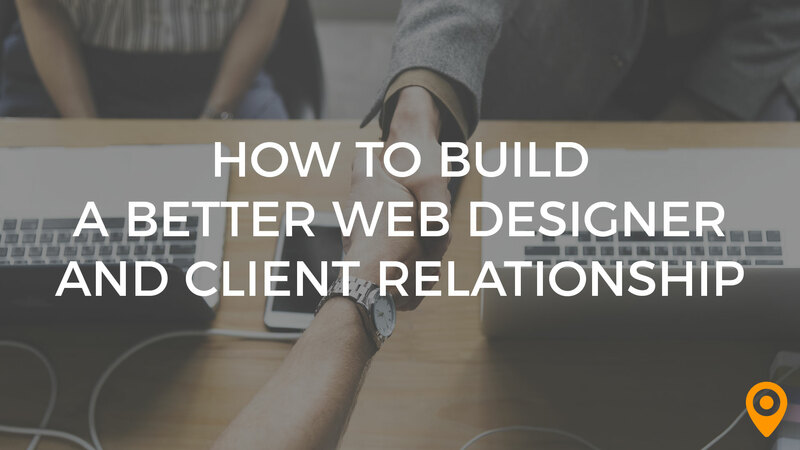 Since 2007, he has partnered with thousands of clients to develop authentic strategies designed to maximize online presence, generate revenue, and reduce overhead costs for clients throughout the United States.